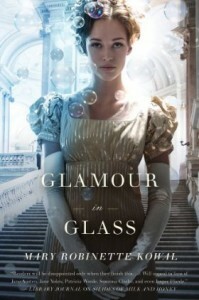 Glamour in Glass is the sequel to Mary Robinette Kowal’s Nebula nominated debut novel, Shades of Milk and Honey. It will be released on April 10 in hardcover and ebook formats. An excerpt from Glamour in Glass is available on Tor.com (please note this page does contain spoilers for the first book). I’m really curious to see what happens to Jane next after the end of Shades of Milk and Honey (review). 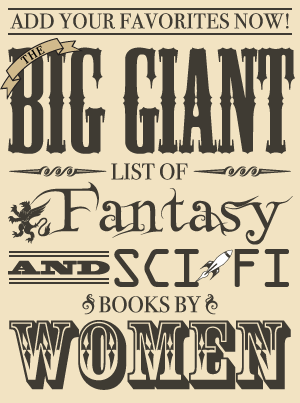 Also, I was delighted to see Mary Robinette Kowal described the sequel as “a little more swashbuckling than the first book” on her FAQs page. Beware, the following description does contain spoilers for the outcome of the romance in Shades of Milk and Honey!